Nandeshwara Nandi Plaza is a residential development, built by Nandeshwara Constructions. Situated in LB Nagar, Hyderabad, the project has an easy access to all necessities. They offer 3 BHK apartments with all basic amenities. They aim to provide you with comfort and beauty by serving all your needs. (GMT) – Bedroom Door Frames. W.P.C Bathroom and Wash Area. Single piece Commode in other Bathroom. Channel and Panasonic Ceiling lights. CCTV: Provided for parking area. Lal Bahadur Nagar is a densely populated residential sector that offers a mix of affordable and premium housing in Hyderabad. It is located along to the Vijayawada - Hyderabad Highway that further extends to the National Highway-65. The real estate market in Hyderabad has been rising over the years giving a good return to the investors. 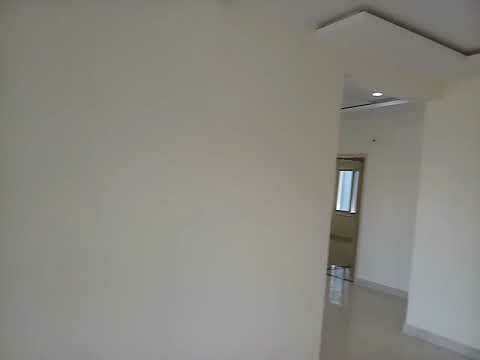 Content provided by Nandeshwara Constructions. Info Edge (India) Ltd. disclaims all warranties against infringement.